As the most important aspect of building a PC, your choice of components will be crucial to the performance and feature-set of the system – dictating how long you’ll use it before deciding to make an upgrade. And while some would much prefer to have their PCs pre-built, as for the sake of time, effort, and general life responsibilities that may interfere with the aspect of piecing parts together, most would rather handle this themselves – more times than none frowning down upon the aforementioned crowd. 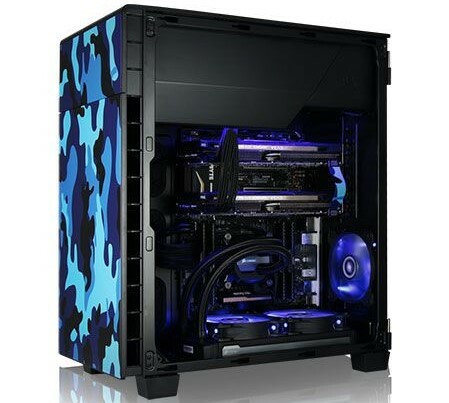 Whether you prefer the pre-built benefits of the service provided to you such as warranty, time-saving, and the custom styling of a Boutique chassis, or to that of the custom lifestyle whereby you manage your own components – A PC is a PC. More times than none, this seems to be forgotten. It’s embarrassing. For those in need of a system however, who would very much like to read the words of an expert, along with a solid list of recommendations for building it themselves, breath easy – I’ve got you covered. Set to a budget of £900, this system is targeted for 1440p and entry-level 4K gaming. Why entry-level 4K? While most would have you believe that the difference between high settings and ultra settings in your favourite games deliver a visual experience that’s as different as night and day, this fails to be truth a great deal of the time – with most Triple-A titles requiring an insanely amount of processing power which is by no means justifiable of the final image. For those willing to fall back to high settings in favor of an increase in resolution, this machine will deliver just that. And for the set number of games which do improve on the image at their maximum settings, playing at 1440p will prove perfectly fine with this system. Without a doubt the most impactful release in recent years, AMD’s Ryzen series of processors have certainly made a dent in the industry. A big dent. With quad core, six core and eight core variants, there’s a great selection of models to choose from, each with their own number of benefits. For this system I choose to go with the Ryzen 5 1600 CPU. This part features six cores and twelve threads, allowing for games which take advantage of multiple cores to do so efficiently. Clocked at 3.6GHz with a 65W TDP, the 1600 also comes with AMD’s latest iteration of it stock cooler; the Wraith Spire. This cooler has been designed for gamers and runs with minimal noise while delivering incredible cooling. AMD has come along away within its changes and developments in GPU architecture. The latest of the Polaris line-up is clearly competitive, and with those such as the RX 570 and RX 580 being viable contenders against Nvidia’s GTX 1050Ti and GTX 1060 variants – of which there two off, price and performance may win an AMD’s favor given the right timing. At this point in time however, and as far as I’m concerned, Nvidia’s advancements in GPU manufacturing as well as the refinements being made in its GPU architecture are years ahead of what AMD has to offer. Continuously having to over-compensate on its graphics cards through a brute-force nature of high power requirements – higher temperatures as a result, and a lack of optimization within the efficiency of the GPU die has amounted to a history of GPUs which are spec’d higher on-paper, all the while performing below the competition in real-world scenarios. Had the Radeon RX 580 been able to deliver a level of performance that’s worthy of its 6.5TFLOP rating, as opposed to being outpaced by Nvidia’s 3.8TFLOP GTX 1060 then maybe, just maybe I would’ve recommended it for this system. Comprised of 1280 Shader Cores with an insanely fast clock speed of 1800Mhz, the 6GB of GDDR5 RAM runs at 8000MHz, making it perfectly suited to ultra high resolution gaming. 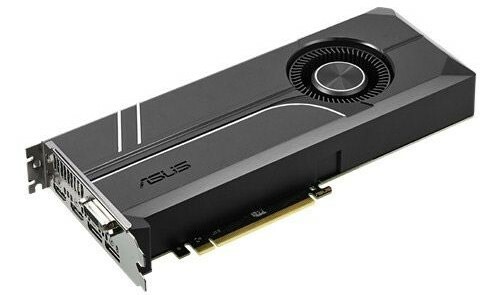 Let’s face it, the most interesting aspect of any gaming PC component selection is the graphics card and the processor. The usual suspects of 8GB of RAM, a SSD, Windows 10 and whatever motherboard tickles your fancy isn’t by any means that interesting when neither of these parts have a direct affect on gaming performance. The chassis, mind you, this does have an effect on how your system looks, and it remains just as well-respected as the aforementioned pixel pushers. For this reason I chose to go with the Cooler Master MasterBox 5. I await the day when Cooler Master contacts me so we can do something about its awfully confusing Master Maker naming scheme. It’s weird, it’s hard to differentiate components, and a great deal of people have no idea what’s what when looking to purchase something from its latest series of products. That being said, the quality of their components still remains high and the MasterBox 5 is proof of that. 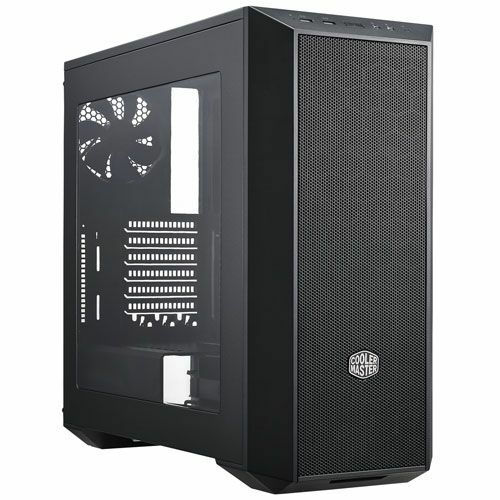 This is a Mid-tower ATX chassis made from plastic and steel, able to accommodate a multitude of Solid-State-Drives and Hard Drives, fully capable of liquid cooling with silence to match. Stay tuned for more builds at various prices. For those looking for additional performance as well as something more on the friendly side of the budget, this blog is were you’ll want to be at.